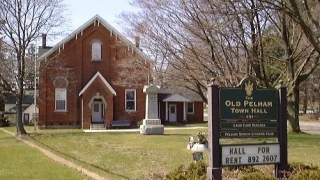 Newly renovated to preserve its Victorian heritage, Old Pelham Town Hall is a multipurpose hall. We house small scale theatre performances, weddings, meetings, ballroom dancing lessons to name a few. This space holds 120 people comfortably, it is available for rent through the Town of Pelham.